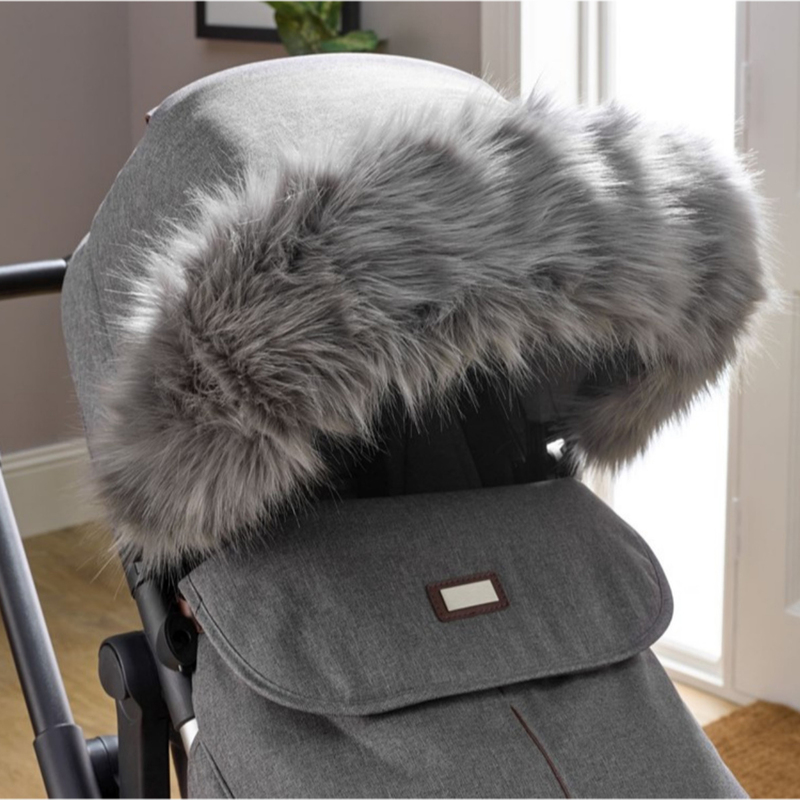 Stylise your pushchair, pram or stroller this winter with a chic Faux Fur hood trim from Clair De Lune. 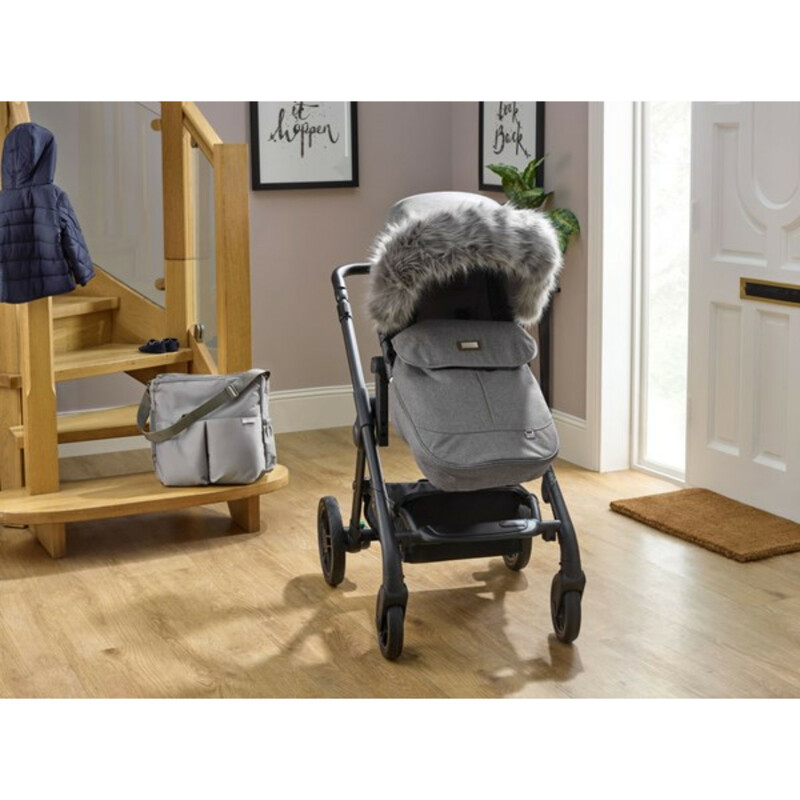 Fantastically ‘glam’, the realistic-looking fur trim has hidden ties on each side so that it can be attached easily to your pushchair and is elasticated throughout so it fits 99% of canopies. An ideal accessory for adding new vitality to your pushchair!